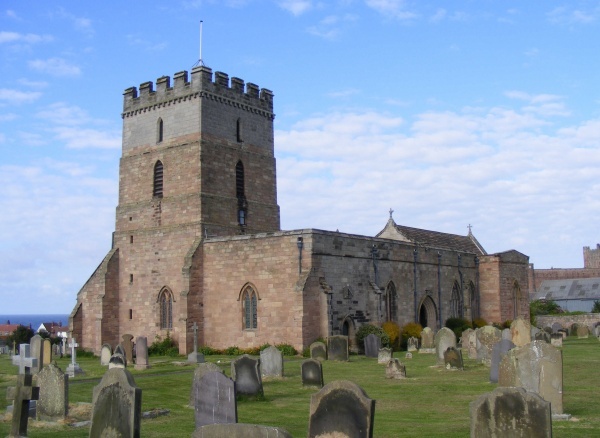 A place of worship was founded on the site of the present church in 635 by Saint Aidan. Aidan was called from Iona by King Oswald to establish Christianity in his newly united kingdom of Northumbria. No trace of that wooden building can now be seen - other than perhaps a beam in the Baptistery. Tradition has it that this is the beam that Aidan was leaning against when he died - it is said to have miraculously survived two fires. 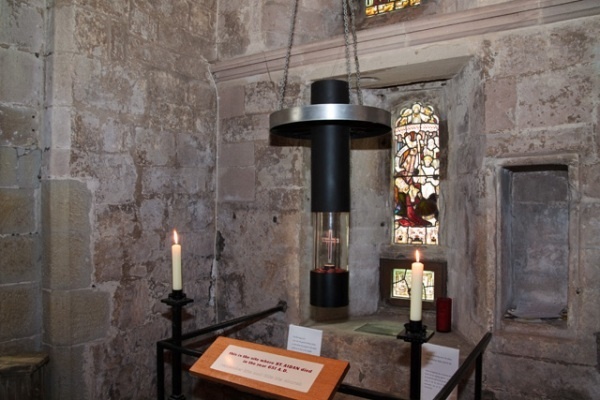 The site of St Aidan’s death is marked by a simple shrine within the present church. The church building that is now seen dates from the end of the 12th century. 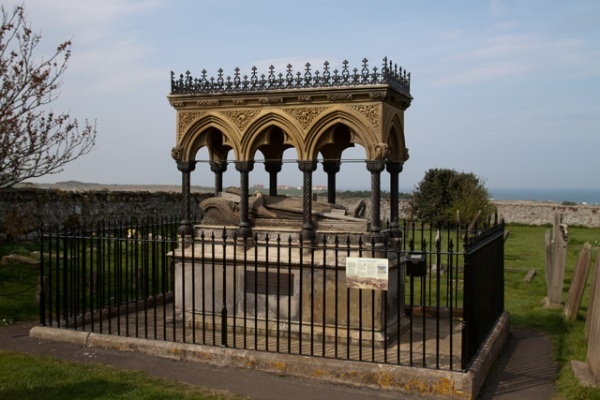 The church works closely with the Grace Darling Museum, just across the road, and both in the church and in the churchyard memorials to the Victorian heroine can be found. 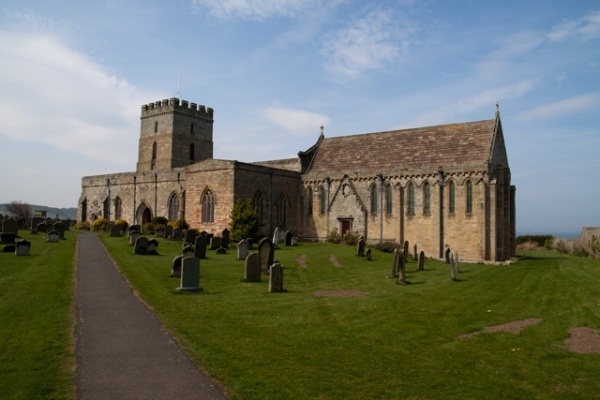 School groups exploring the heritage of the northern saints and Grace Darling are most welcome. 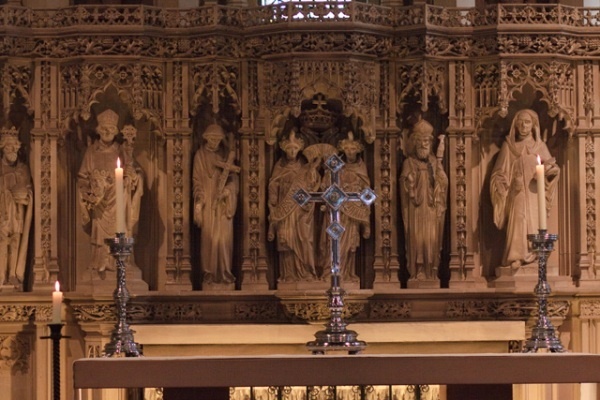 Today, as in times past, the church seeks to serve the people of this small village and scattered parish; it offers traditional and contemporary worship; it is a place of calm and reflection in a beautiful setting.